Arturo Martinez-Sanchez, center, attends Christmas Eve Mass with his sons, Cristopher, 10, left, and Alejandro, 5, at St. Christopher Catholic Church in North Las Vegas on Dec. 24, 2012. 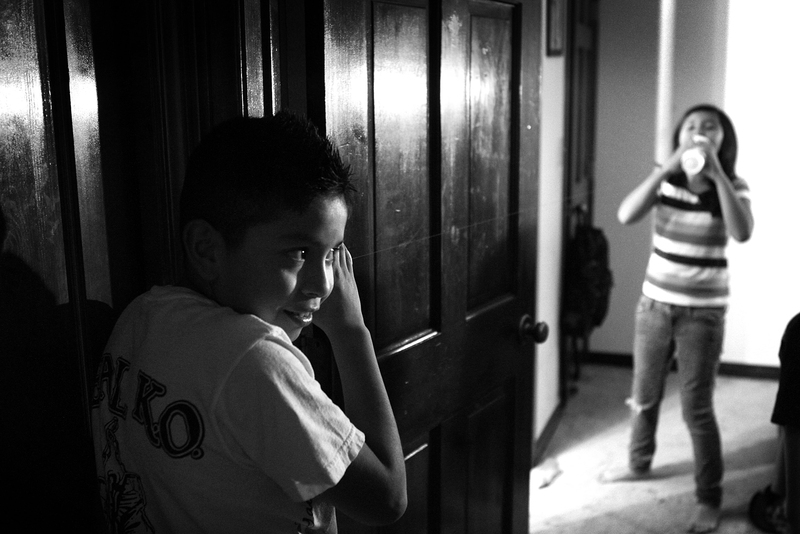 Cristopher Martinez, 10, plays a game with his cousin after dinner on Thanksgiving on Nov. 22, 2012. 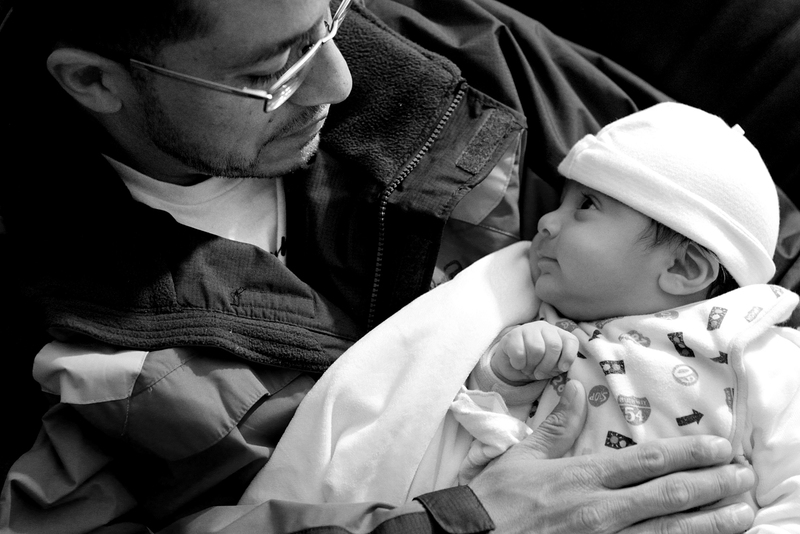 Arturo Martinez-Sanchez holds his 2-month-old nephew, Sebastian Olmedo, during Thanksgiving on Nov. 22, 2012. 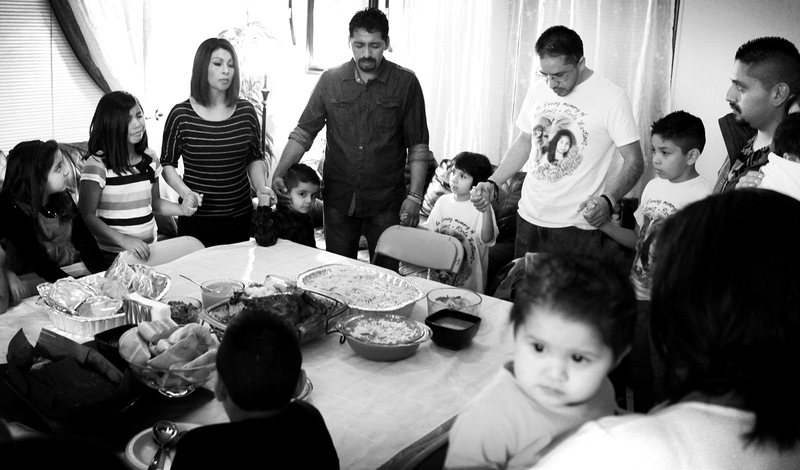 The Thanksgiving prayer turns somber as the family remembers Arturo Martinez-Sanchez's slain wife, Yadira, and daughter, Karla, on Nov. 22, 2012. Arturo Martinez-Sanchez visits his chiropractor in Las Vegas on Dec. 17, 2012. 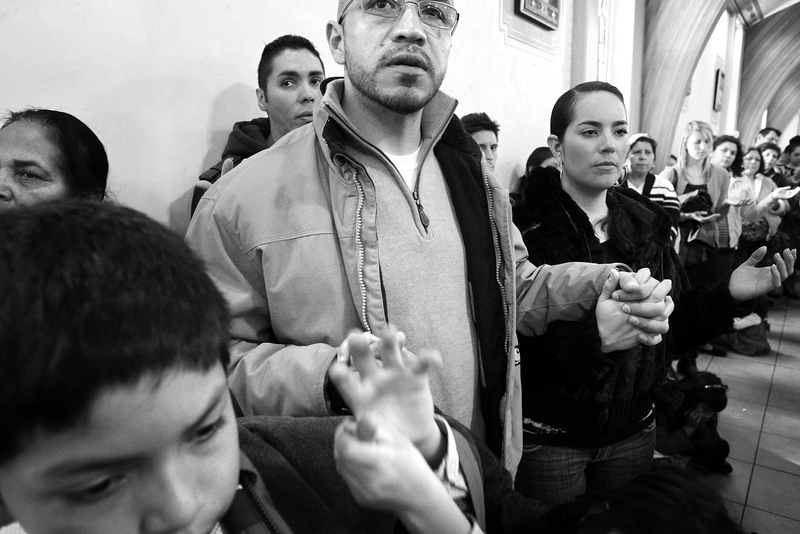 Arturo Martinez-Sanchez attends Sunday Mass with his son, Cristopher, 10, left, and girlfriend Gisela Corral, right, at St. Christopher Catholic Church in North Las Vegas on Feb. 10, 2013. The Rev. 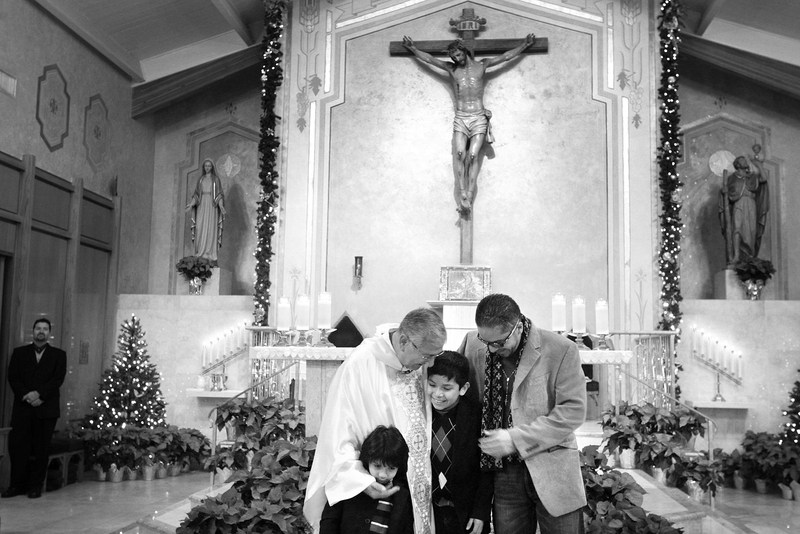 Alberto Alzate spends times with Arturo Martinez-Sanchez and his sons, Alejandro, 5, and Cristopher, 10, after Christmas Eve Mass at St. Christopher Catholic Church in North Las Vegas on Dec. 24, 2012. 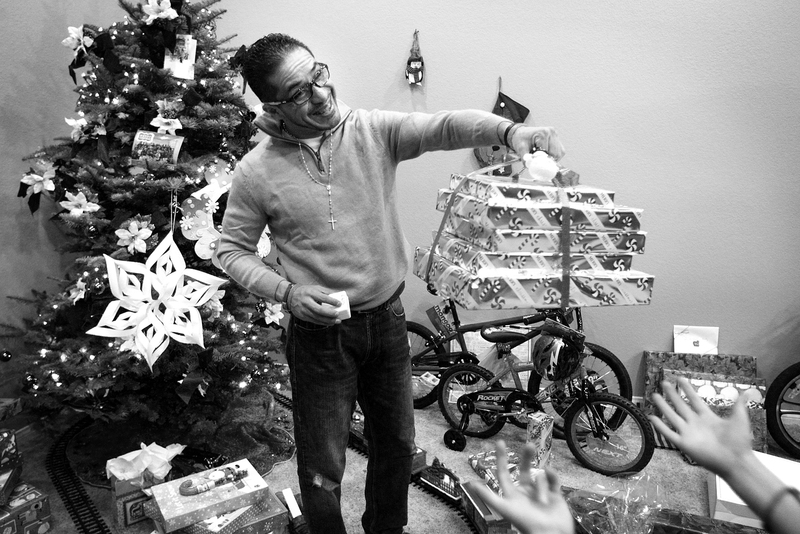 Arturo Martinez-Sanchez plays Santa Claus during a family Christmas celebration Dec. 25, 2012.